The European Commission said on Monday that it considers Belgium's tax scheme on excess profit "illegal" and that the country will have to recover around €700 million from 35 multinational companies. 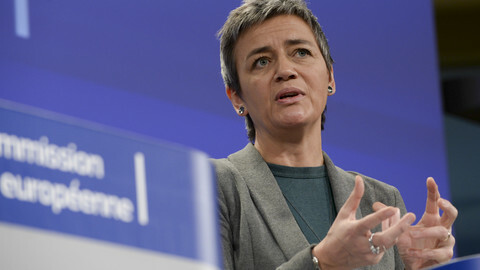 "The scheme allowed companies to pay substantially less tax simply because they are multinationals and could benefit from alleged synergies," competition commissioner Margrethe Vestager said at a press conference. Tax rulings were handed by Belgian tax authorities to multinationals under the assumption that companies were making "excess profit" because of "synergies, economies of scale, reputation, client and supplier networks, access to new markets," the commission explained. "In practice, the actual recorded profit of companies concerned was usually reduced by more than 50% and in some cases up to 90%," the commission said. 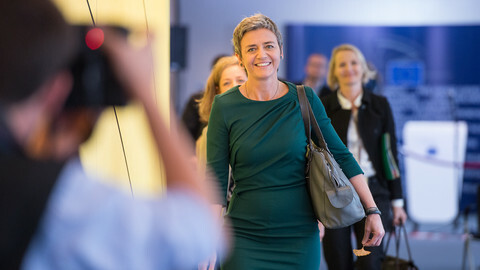 The benefiting companies therefore had "a preferential, selective subsidy compared to competitors liable to pay taxes in Belgium, under just, normal Belgian law," Vestager said. This, she said, "goes against EU state aid rules". In addition, companies did not have to prove they were taxed in another country. 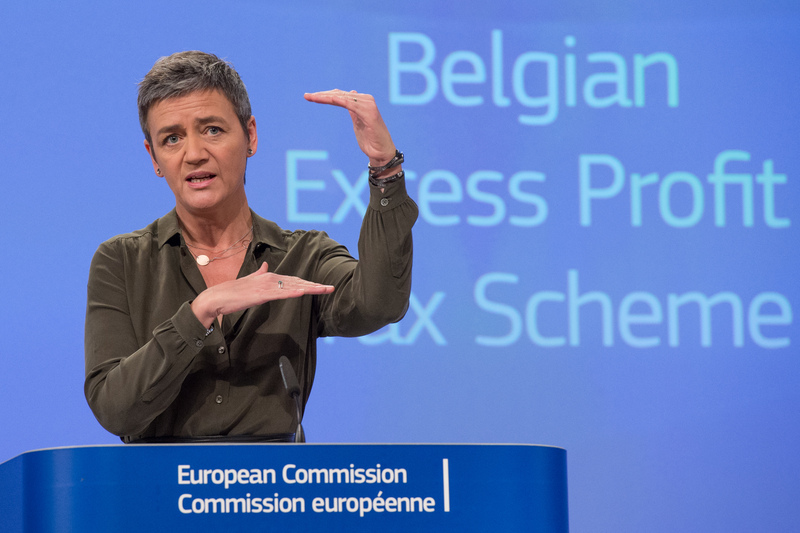 The scheme gave 'a carte blanche to double non-taxation," Vestager noted. 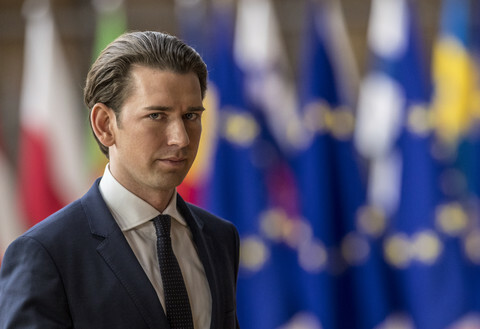 The scheme was introduced in 2005, when Belgium's prime minister was Guy Verhofstadt, today the leader of the Liberal ALDE group at the European Parliament. 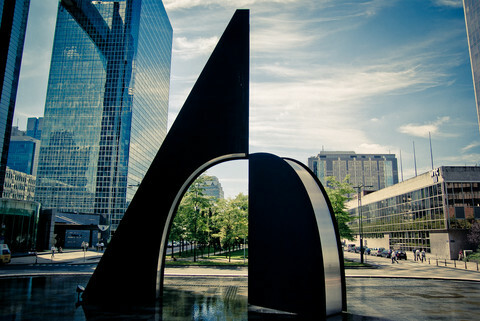 In a leaflet still available on the Invest in Belgium website, authorities said that "clearly, Belgium is highly competitive when it comes to company taxes." "Belgium has a unique tax regime. 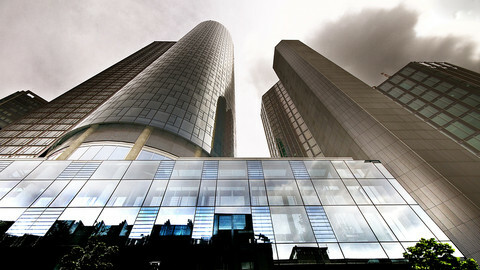 Numerous corporate tax deductions are available," said the leaflet entitled "10 good reasons to invest in Belgium". "The advanced tax ruling system provides legal certainty for investors," it also said. Vestager, also an ALDE member through her Danish Radikale Venstre party (Danish Social Liberal Party), opened an investigation in February last year after news articles mentioned the tax rulings scheme. 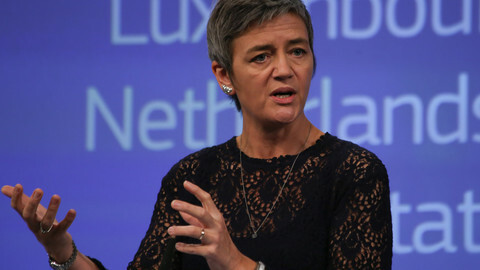 "National tax authorities cannot give any company, however large however powerful, an unfair competitive advantage to others," Vestager said Monday. "There are many ways for EU countries to promote and subsidise investment also in line with EU state aid rules." Belgium now has two months to provide the commission with a plan to recover the around €700 million that 35 mainly European companies were spared from paying, or to appeal against the decision. It would be up to Belgian authorities to publicly name the 35 companies. According to the Wall Street Journal, the companies concerned include beer giant AB InBev, German chemical firm BASF, oil company BP and pharmaceutical firm Pfizer. "This decision is in accordance with what we expected," Belgium's minister for finance and the fight against tax fraud, Johan Van Overtveldt, said in a statement. "From the first warning signals from the European Commission, we suspended the scheme and have stopped delivering Excess Profit Rulings," Van Overtveldt said. But the minister said he did "not rule out the possibility of appealing against the decision". Vestager's move against the Belgian tax rulings is a new step against the sweetheart deals handed to companies by EU states. The competition commissioner has already ordered Starbucks, the US coffee retailer, and Fiat, the Italian carmaker, to repay €20-30 million each to the Netherlands and Luxembourg. 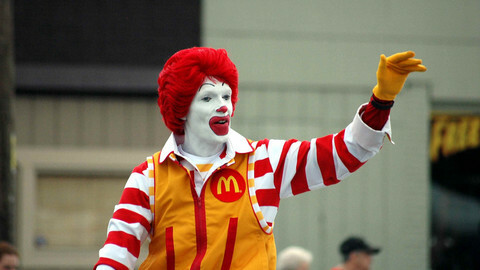 In December, she also opened a probe against fast food giant McDonald's over tax rulings with Luxembourg in December. She had launched investigations previously into tax deals between online retailer Amazon and Luxembourg and between IT firm Apple and Ireland. "We should take a position if and when they are ready," Vestager told reporters, implying that all cases could not lead to sanctions. 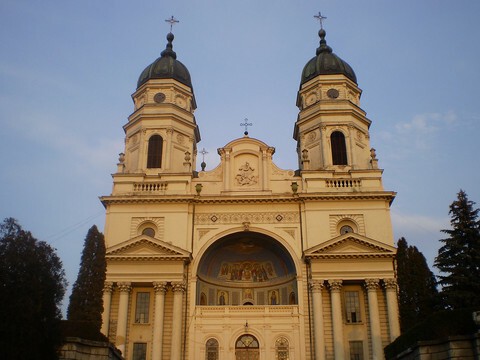 She also said the commission would present a package later this month for a "coordinated and efficient implementation of good governance standards for corporate taxation in the EU". "I hope the decision we have taken today helps us to keep up the momentum to tackle tax avoiders, not only in Europe but globally," she said. 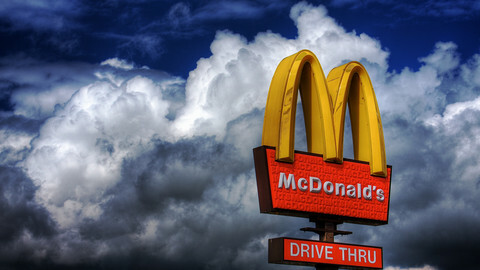 The fast-food giant dodged taxes in the EU and the US after a deal with Luxembourg that could be considered unfair state aid. The EU commission ruled that sweetheart tax deals between Starbuck and the Netherlands and Fiat's financial subsidiary and Luxembourg amounted to illegal state aid and ordered the member states to make the companies pay. It was an assured and even-handed performance from one of the most powerful officials in the business world. Big internet firms like Google could face further EU probes should their collection of data violate competition rules, EU competition commissioner Vestager said. EU states that help big comanies to avoid taxes should not receive any of the returned money if the deal is deemed illegal by the EU commission, say the EU Parliament. The European Commission denies accusations by the US treasury secretary that it unfairly targets US firms in its tax probes.